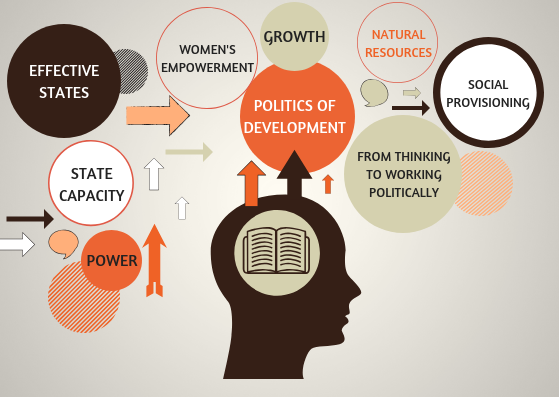 This international conference will both showcase the findings of the Effective States and Inclusive Development Research Centre (ESID), which has been researching the politics of state capacity and elite commitment to development since 2011, and place its findings into conversation with the much broader range of research into the politics of development. Please note, some issues with this UoM link have been reported. It can be opened with Internet Explorer.